1. the process or result of joining two or more things together to form a single entity. Suite 150, 1170 Manchester St.
Fusion Brewing’s vision is to provide a comfortable, fun, and family friendly environment for people to meet and socialize on a regular basis, a home away from home that incorporates the local culture into our everyday patron experience. 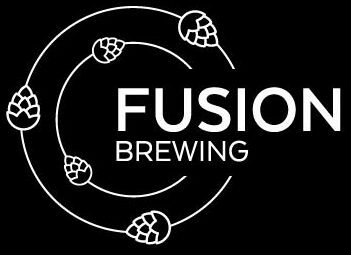 Fusion Brewing’s mission is to be accessible to the entire Lexington community and “fuse” the local culture and customs into the breweries daily operations to provide the customer with a familiar and comfortable place to come and enjoy the unique craft beer that the brewery has to offer. Are you 21 or Older? This website require that you be 21 years old or older. Please click on the appropriate button below to verify your age. I am not over 21.